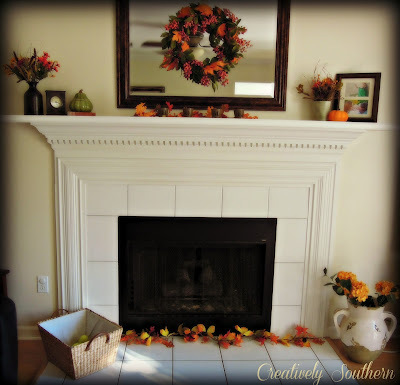 Today, I’m linking up my fall mantel over at Centsational Girl. 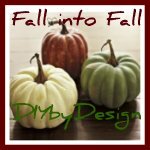 I can’t wait to see all the inspiration from everyone’s fall decorating! 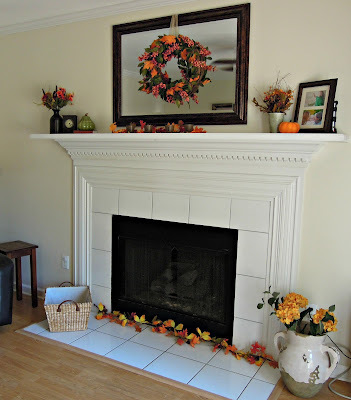 It’s not often that we actually use our indoor fireplace but I wouldn’t trade it for anything and the best part is getting to decorate the mantel with every season! Almost all of what you see here on our fall mantel are things that we already had. The only thing new is the hydrangeas, because I love the color!! and I am thrilled with how it looks!! I like that it adds color at the floor as well! and what could be better than some family pics! 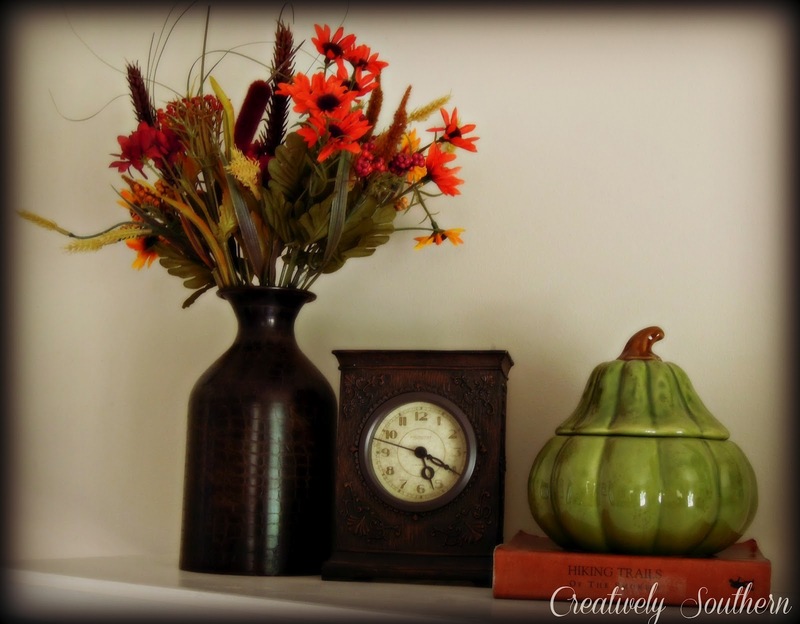 in a vase I already had, along with a mantel clock, and a candy dish. a new home for it right above the mantel. friends gave me for a birthday gift a few years ago. Simple, but I love the warmth and coziness of those little candles! create a cozy little fall vignette! 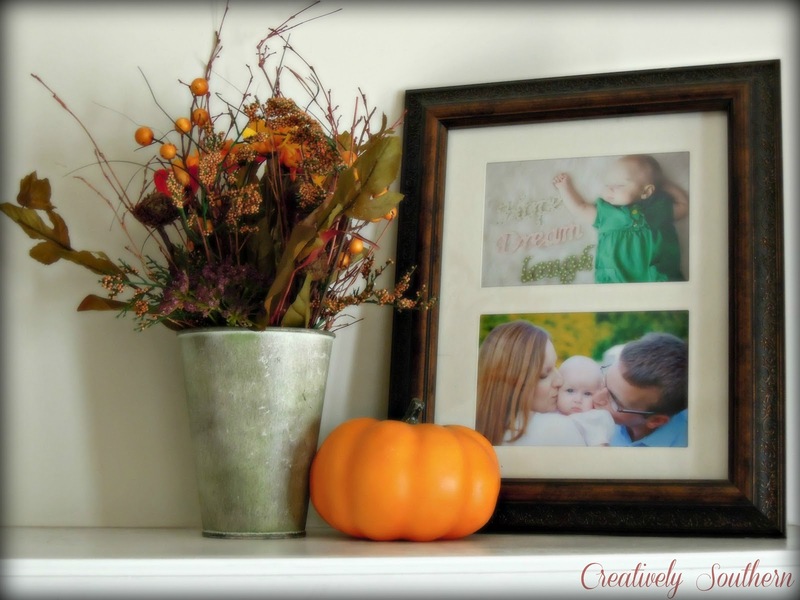 Even add some candles to give that extra cozy feeling! around here now. Maybe we’ll light that fire up one more time! 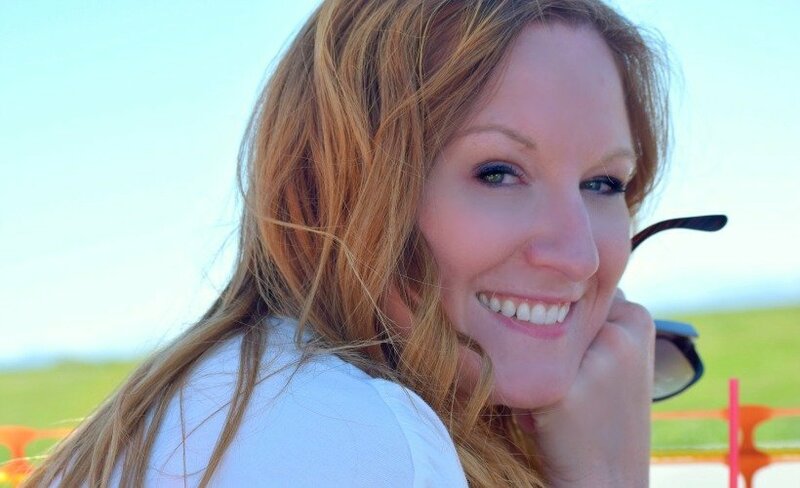 Thanks for stopping by and I hope you’ll stay and take a look around! Looks great! I love the wreath.